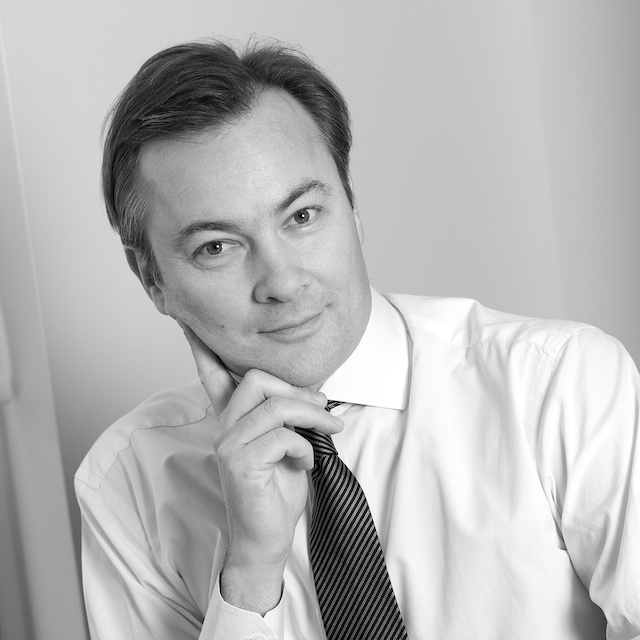 Vincent joined Advisors & Partners LLP in London as Managing Partner in November 2014 and brings with him the experience of working 20 years in the financial market and investment management industry. Vincent worked for Armstrong Investment Managers a discretionary global macro manager based in London with assets over $200 million. Prior to joining Armstrong IM, Vincent was the Global Head of Origination and Structuring of Newedge Prime Brokerage in London (co-owned by Société Générale & Crédit Agricole). Vincent was instrumental in developing one of the firm’s four profitable main business lines during his 12 years tenure. Vincent was also responsible for the coordination of sales strategy, client acquisition, and product development, targeting single manager hedge funds as well as end investors allocating into alternative strategies such as Sovereign Wealth Funds, Fund of Funds, Family Offices and Managed Account Platforms. Vincent has taken a key role in negotiating and structuring new business mandates and successfully developed Newedge’s franchise in servicing alternative investment strategies. During this time, Vincent served as a member of the Prime Brokerage Executive Committee. Before joining Newedge, Vincent spent 4 years at MATIF SA in Paris, the Exchange and Clearing House of the French derivatives market. Vincent holds a Master’s degree (DESS) of International Trade & Commodity Markets from Paris’s Conservatoire National des Arts et Métiers and graduated from Institut Europeen des Affaires (IEA Paris) in Business Administration.